PRICED BELOW APPRAISAL! 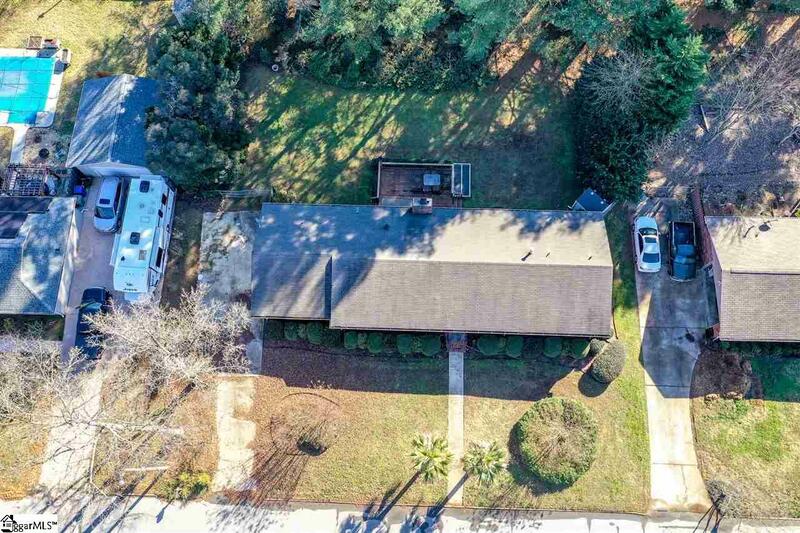 Per the seller, this house was off the market due to financing contingency that could not be satisfied and then expired, so NOW is your chance to get this quality built house well under appraisal value! 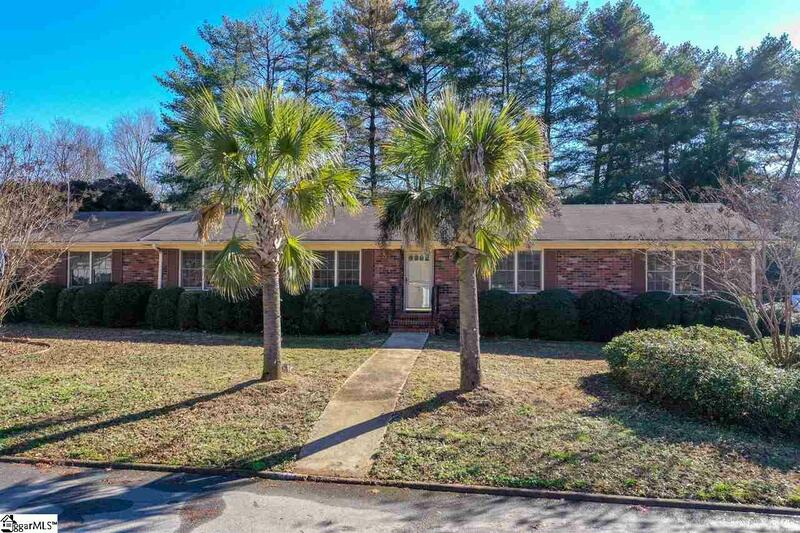 Neighborhood has convenient access to I-85, I-385, Woodruff & Laurens Roads; Forrester Woods subdivision offers a Swim Team / POOL, TENNIS, park with stream, PLAYGROUND, volleyball, basketball court, and clubhouse including Easter and Halloween parades. So many wonderful things to appreciate in this home! 1-YEAR HOME WARRANTY INCLUDED! Don't delay, schedule a showing today! 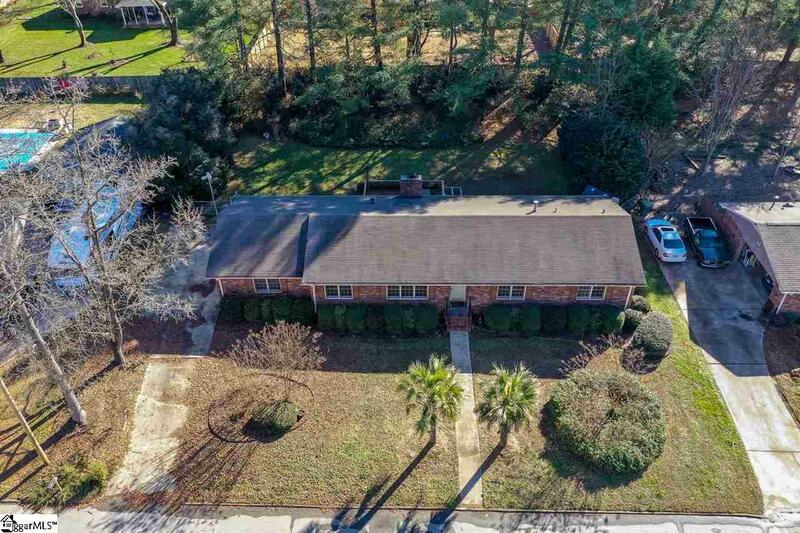 Listing provided courtesy of Cricket Allen of Keller Williams Grv Upst.